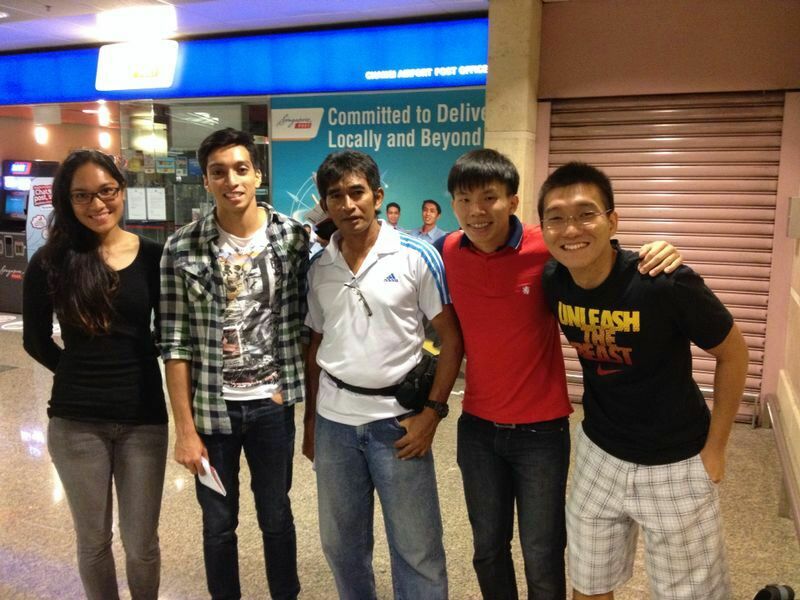 We have 8 Singapore athletes, representing their respective clubs at the Philippine National Games (17 to 22 May). Photo attached are, from left to right, Nurul Jannah, Khang Ming Linn, Coach Kamarul, Lim Jin Xing & Lu Weiyi. Not everyone is in the pic.